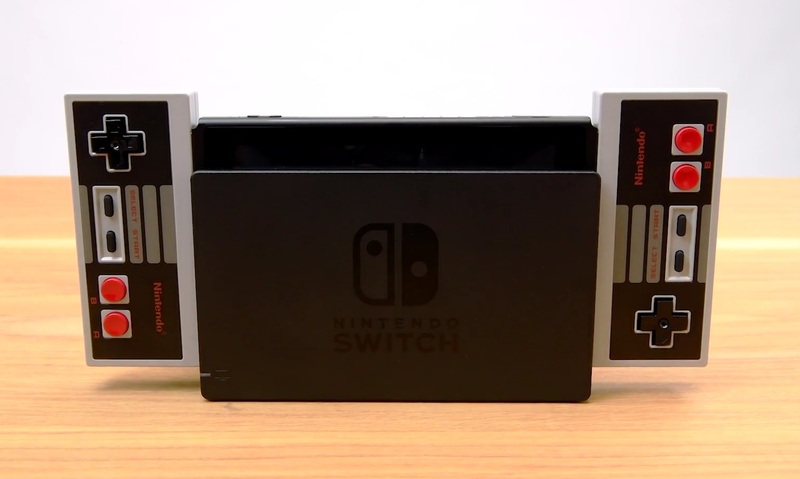 The news that Nintendo would be adding NES games to the Switch as part of its paid online service had a mixed reception, but the company has completely made up for this controversial decision by releasing wireless NES controllers with which to play those games. At $60 they’re a bit steep, but come on. You know you’re going to buy them eventually. Probably next week. They’re definitely NES-style down to the buttons, meaning they aren’t going to replace your existing Switch Joy-Cons. So why do they cost so much? Because Nintendo. At least they’re wireless and they charge up by slotting onto the Switch’s sides like Joy-Cons. And they do have shoulder buttons, though, for some reason. 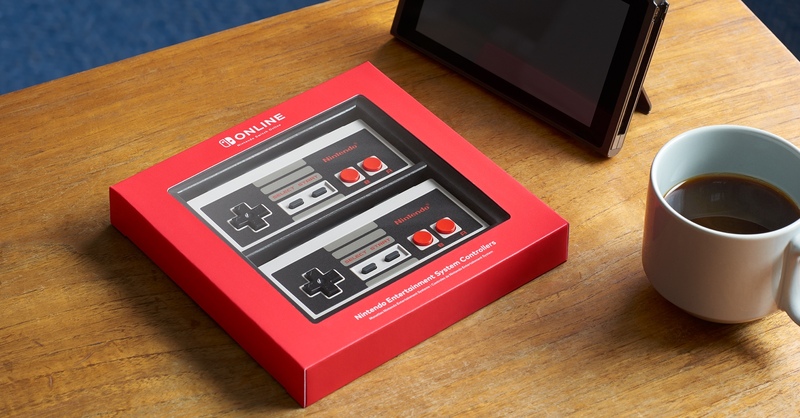 Fortunately, as you may remember from previous announcements, the cost is pretty low; $20 per year, and it gets you online game access and a growing library of NES classics. Ten of those games were confirmed before, but 10 more were added to the list today.